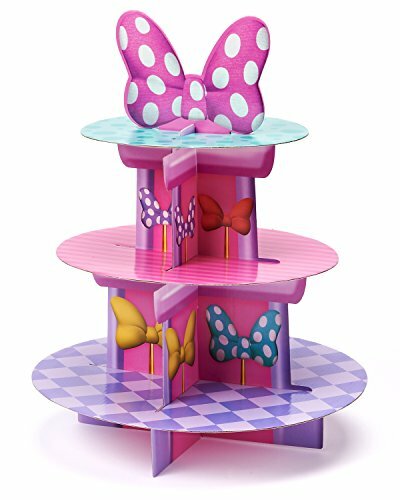 Measures 16.25 in. x 12.5 in. x 13 in. 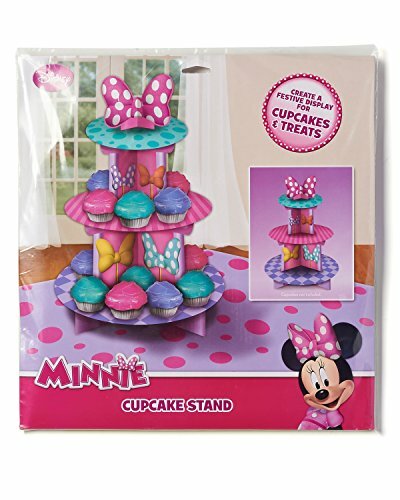 Pretty and pink Minnie’s Bow-tique cupcake stand features two-tiers to display your treats!